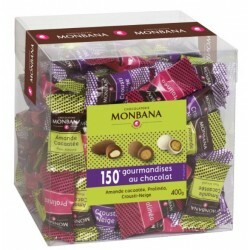 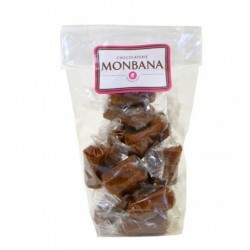 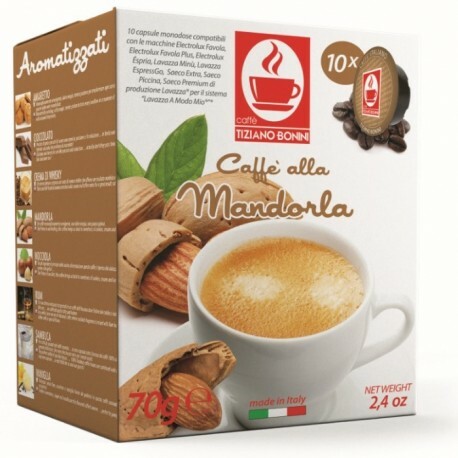 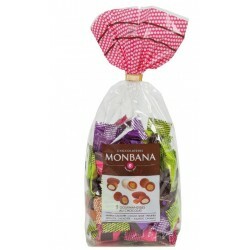 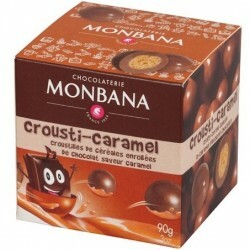 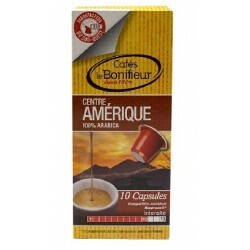 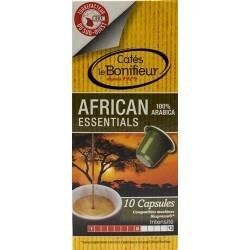 Capsules of the brand Caffè Bonini, flavored with Almond. 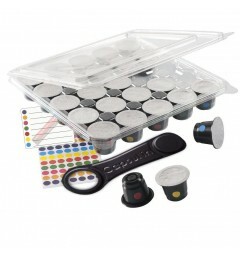 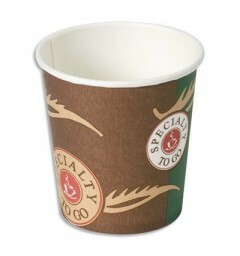 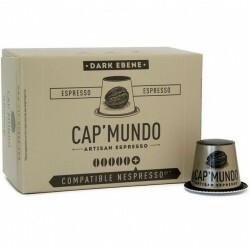 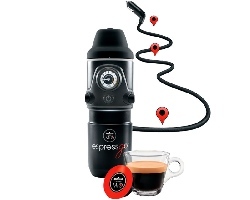 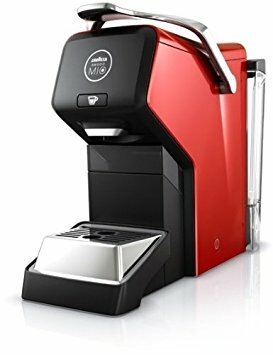 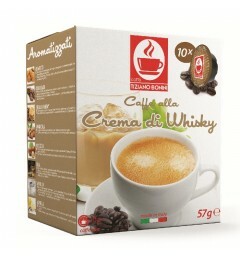 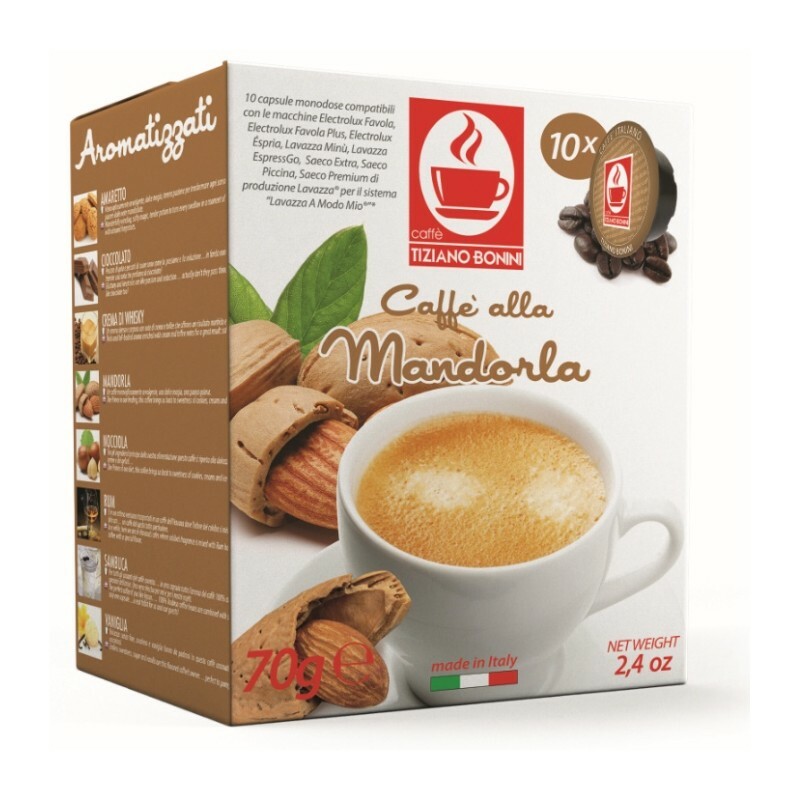 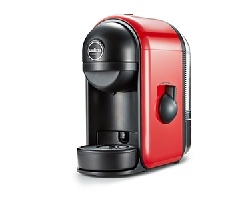 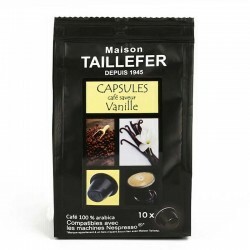 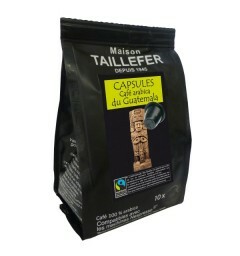 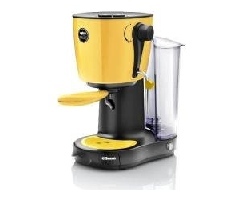 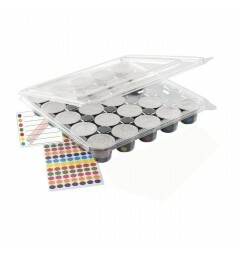 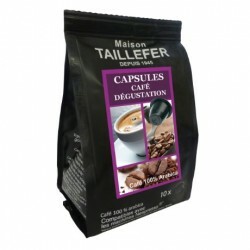 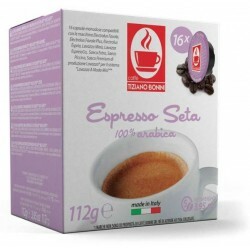 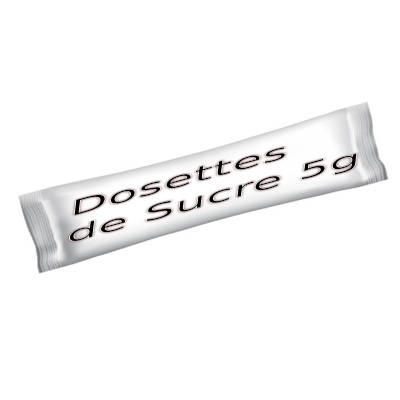 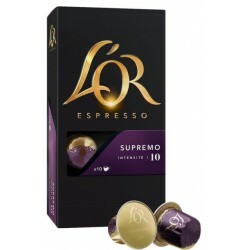 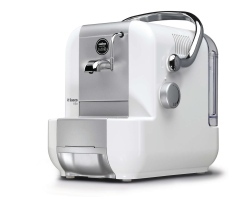 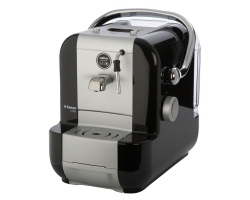 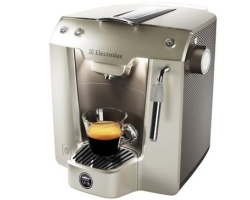 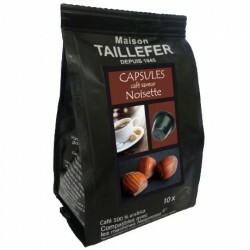 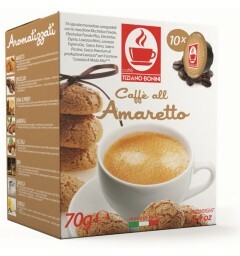 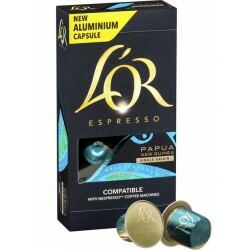 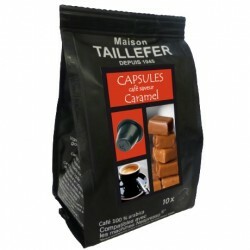 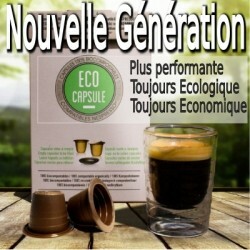 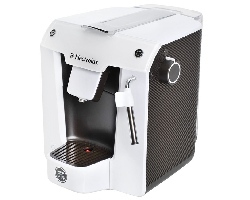 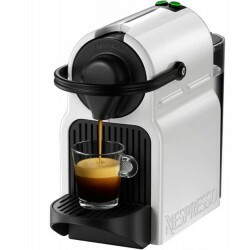 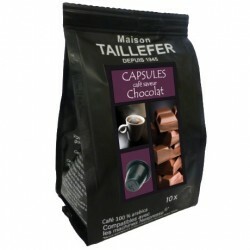 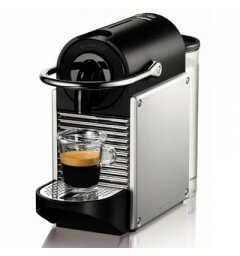 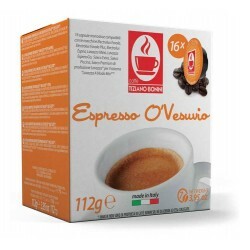 This capsule is compatible with Lavazza A Modo Mio® coffee makers. 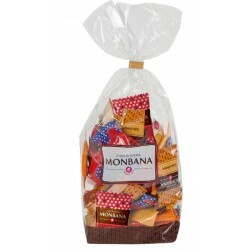 Enjoy this flavored blend to share good times with friends.